Born in South Africa, Nicola Mosley carries a global tapestry of stories through both her life and professional practice. Her original teacher is the land, and she honours this through ceremony, stewardship, and shared experience. She is known for her compassion, professionalism, adventurous spirit, and capacity for listening. For the last 20 years, she has brought her strength-based and person-centered approach to diverse demographics immersed in unique settings. Nicola is passionate about integrating body, mind, and spirit. She is a registered social worker who employs an anti-oppressive and trauma-informed lens; she is also a therapeutic wilderness facilitator and movement practitioner. 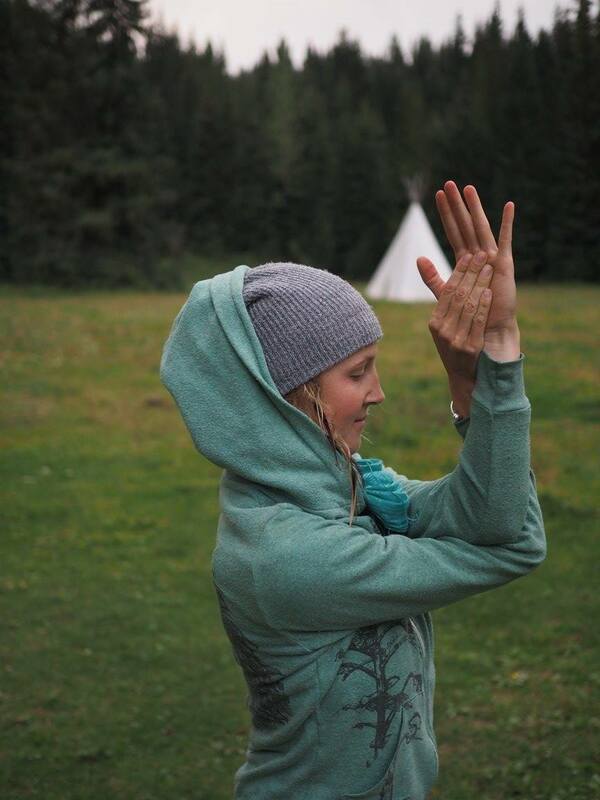 Nicola blends all of these skill-sets in her classes, trainings, and retreats. Integrating the evidence-based modality of Trauma Center-Trauma Sensitive Yoga, Somatic Experiencing, and land-based experiences, Nicola specializes in a collaborative approach to healing from social and ecological trauma. Working with the body alongside the mind, Nicola engages people in a gentle and intentional process of self-discovery to support access to empowerment and the development of agency. 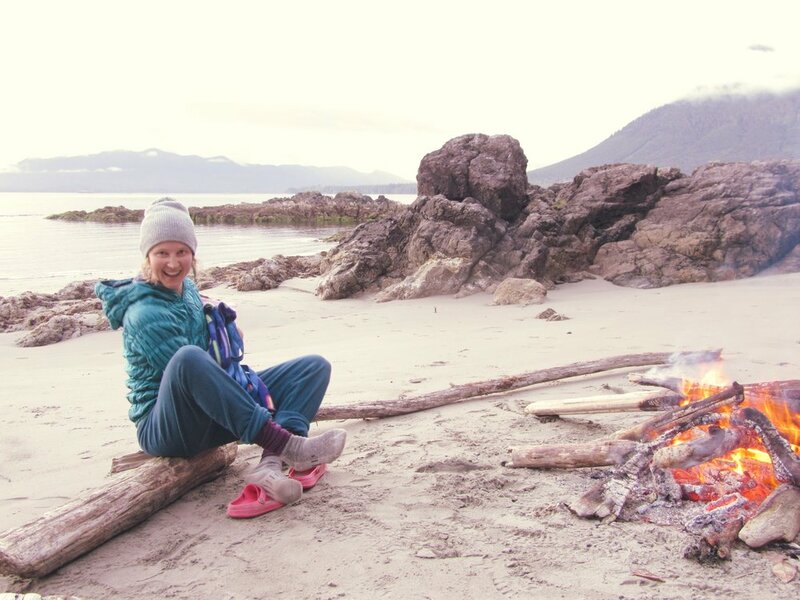 She has been influenced by a variety of experiences that inform her approach to walking alongside clients and participants, from studying with Stephen Jenkinson at Orphan Wisdom School to working for Outward Bound. After completing her 200-hr yoga teacher training with the Yandara Yoga Institute, she continued to develop the foundations of her yoga practice through studying with Michael Stone and Sri Tiwarji. While completing her Masters in Social Work, she became curious about how yoga can contribute to social change, and began studying Trauma Center-Trauma Sensitive Yoga (TCTSY) with David Emerson at the Trauma Center; this resulted in becoming certified in the 300-hour program and a Faculty Member with the Center for Trauma and Embodiment. Nicola currently lives on Treaty 7 land, the traditional territory of Stoney Nakoda, Blackfoot and Sarcee Nations, in Canmore, Alberta. She facilitates TCTSY workshops and trauma-informed retreats across Canada, offers classes and private sessions, and works in collaboration with agencies. In addition, she works as Program Therapist at a wilderness therapy-based addiction treatment facility for young men. Nicola believes that all people need roots to ground them in their experiences, and wings to propel them into their future.